So . . . what’s your end game? Do you have a plan? Frank Mancieri helps business owners increase their company value by focusing on business value drivers, helping to increase profits, better manage and increase cash flow, mitigate risk, and when appropriate, plan for their future exit. Frank is Chief Growth Advisor with GT Growth & Transition Strategies, LLC. He uses his 20+ years in private business, his 15+ years as a business advisor, and his knowledge and experience to help business owners use their companies to achieve their personal goals. 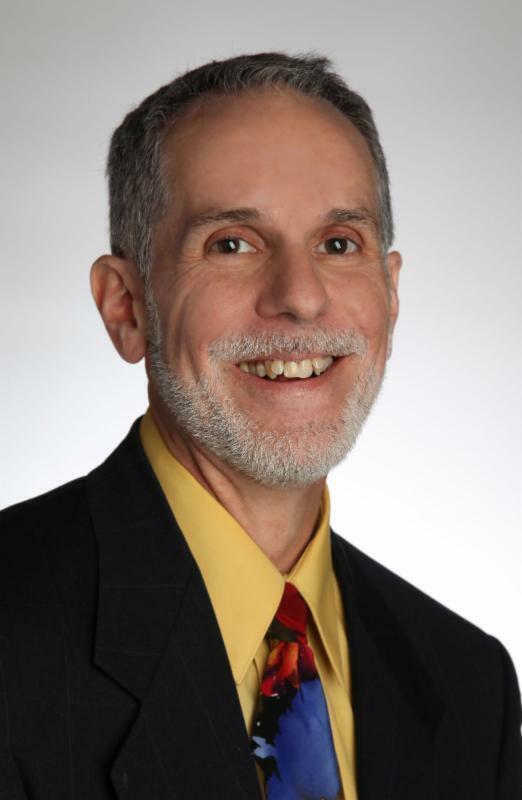 He has received advance training in exit planning, holds a Bachelor’s Degree in Business Administration and an MBA, both from Bryant University, and he is an adjunct professor at Rhode Island College. Frank holds a Bachelor’s Degree in Business Administration, specializing in accounting, and a Masters of Business Administration (MBA) in management, both from Bryant University in Smithfield, Rhode Island. He teaches part-time at Rhode Island College. Frank is a Co-Founder and Co-Director of The Business Value Forum, Inc., and a licensee of The Value Builder Score™. Prior to forming GT Growth, he ran his own practice as a partner with a national business advisory firm for 10 years. He spent four years prior to this working as a business management consultant. Prior to that time, he worked for twenty years in various financial management roles for privately-held businesses. He has conducted a number of local and national presentations on growth planning and exit strategies.